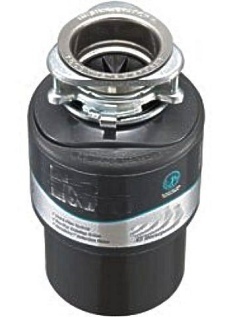 We repair all makes and models of home garbage disposals. Simply call us or send your request online. For a prompt response, please provide as much information as possible filling out the form below.